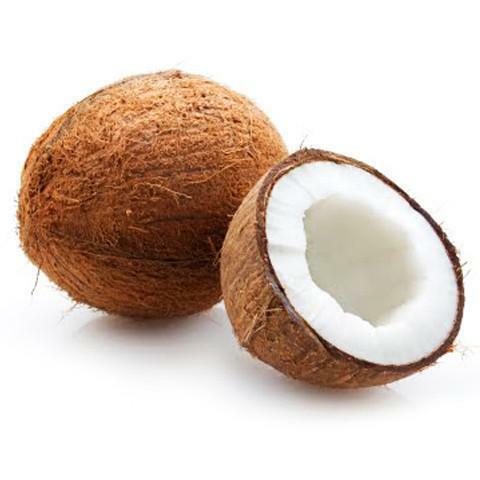 Coconut is used in worship. However, one piece of coconut is beneficial. It increases the immunity and memory. There are other benefits of coconut. Coconut is good source of vitamin, minerals, carbohydrate and protein. In summer, it gives coolness. It has good amount of water. Therefore, it keeps body hydrated. Coconut keeps hair and skin healthy. • If you are suffering with constipation then eat one piece of coconut before bed. This cleans your stomach in morning. It has good amount of fiber that clean the stomach. • Those who have blood in the nose in the summer. Coconut is like medicine for them. For this, eat it with sugar. • If someone suffers with vomiting, then chewing a piece of coconut in the mouth avoids vomit. • Coconut has good cholesterol that keeps heart healthy. • Coconut is good anti-biotic. It is beneficial to avoid every type of allergy. • Coconut oil is very good sunscreen. Apply it on skin before going in sunlight. It protects you from sunrays. • Apply mixture of cucumber juice with coconut water on pimples. This avoids pimples from the face.